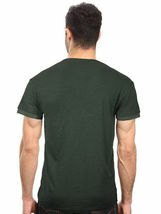 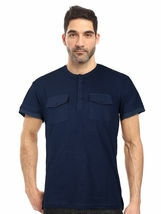 A stylish slim fit Henley shirt from the Seven Souls New York collection. 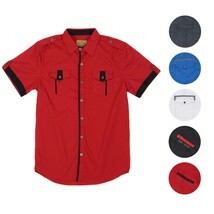 Available in Black, Olive and Navy. 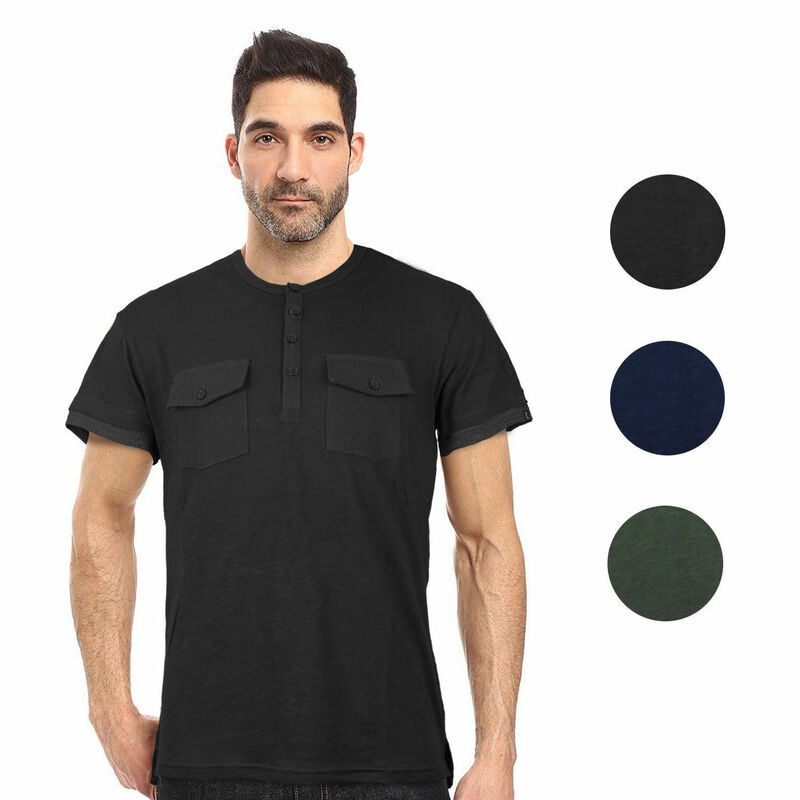 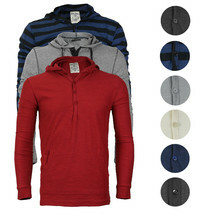 A stylish lightweight Henley shirt from the Seven Souls New York collection. Available in Black, Olive and Navy.